There are many mould suppliers in China but it is not easy to choose a good mould supplier in China. Sino Mould Co. LTD, one of the outstanding mould manufacturers in China, is located in Huangyan, Zhejiang, China. Responsibility is our core philosophy. As Sino Mould people, we have the philosophy in mind, which is response to client, response to staff, response to society, continuous innovation and pursue excellence. 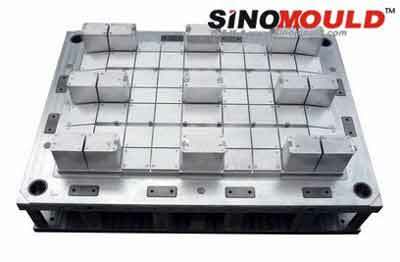 With its hard work in striving for progress and continuous innovation, Sino Mould becomes a professional mould making company with good quality and unique culture in the field of Mould-making. We are specialized in different kinds of moulding dies, such as crate mould, home appliance mould, automotive mould, and Die casting mould and so on. Although we produce many kinds of plastic mould, we are professional in each item. 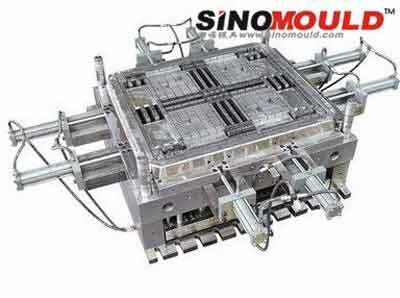 We have many-year experience in producing different kinds of plastic injection mould as a mold supplier. 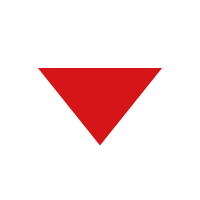 Our products are exported to many countries, such as North American, South America, Europe, Africa, and Asia. We also have strong tooling capacity precise tooling machine. Most of them are imported from Europe and Japan. Before shipping, we test the mould twice and send testing report to client to check. 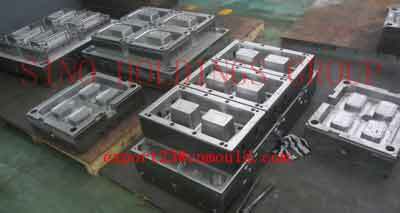 We also have strong design team, QC department to ensure the quality of each shipped mould. Should any of the items be of interest to you? Please let us know.